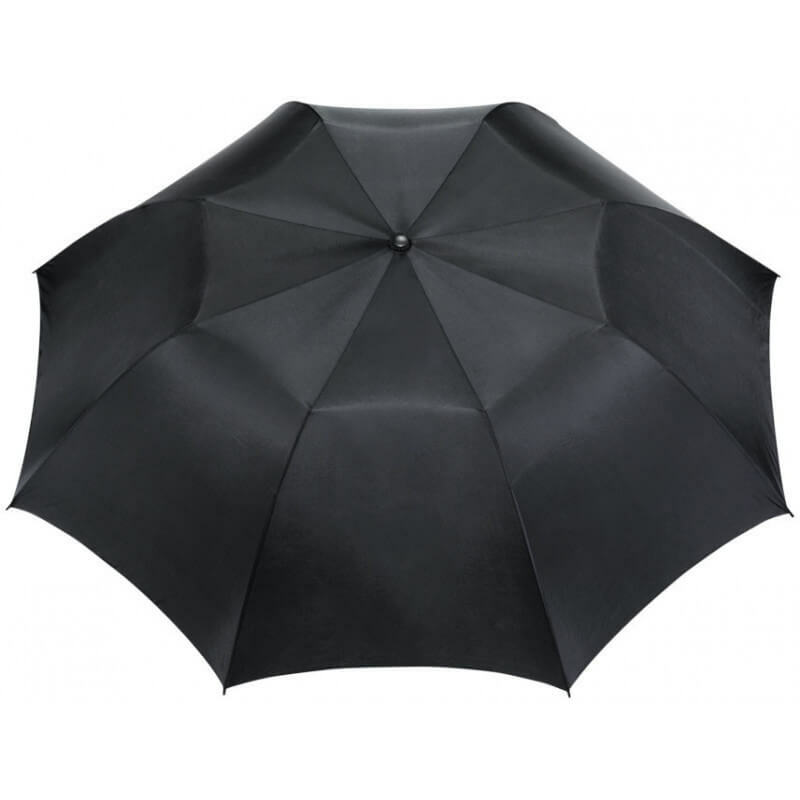 Argon 30" foldable automatic umbrella. 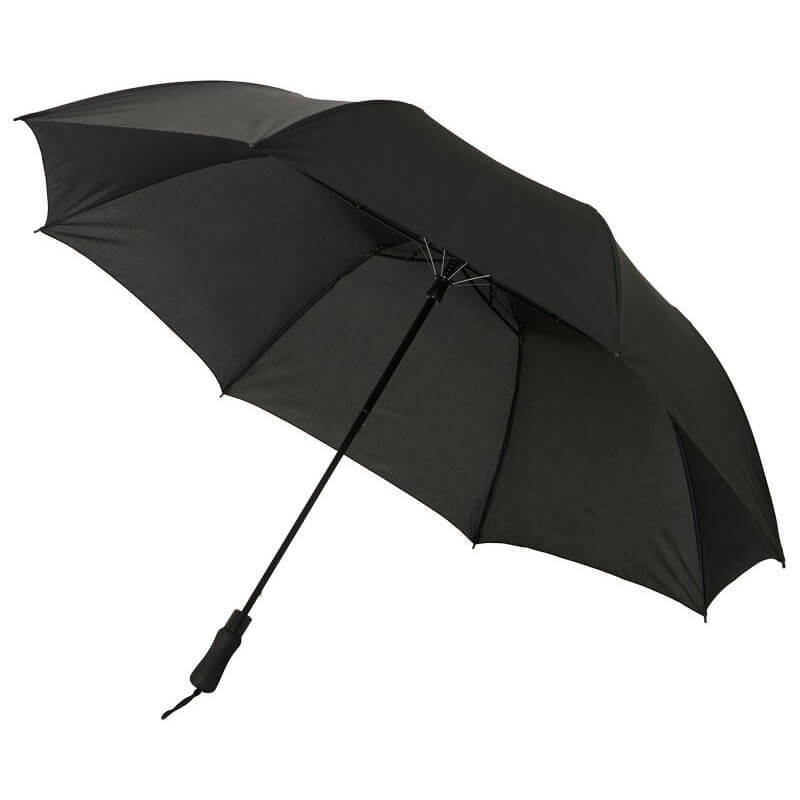 30” two-section umbrella with automatic opening. 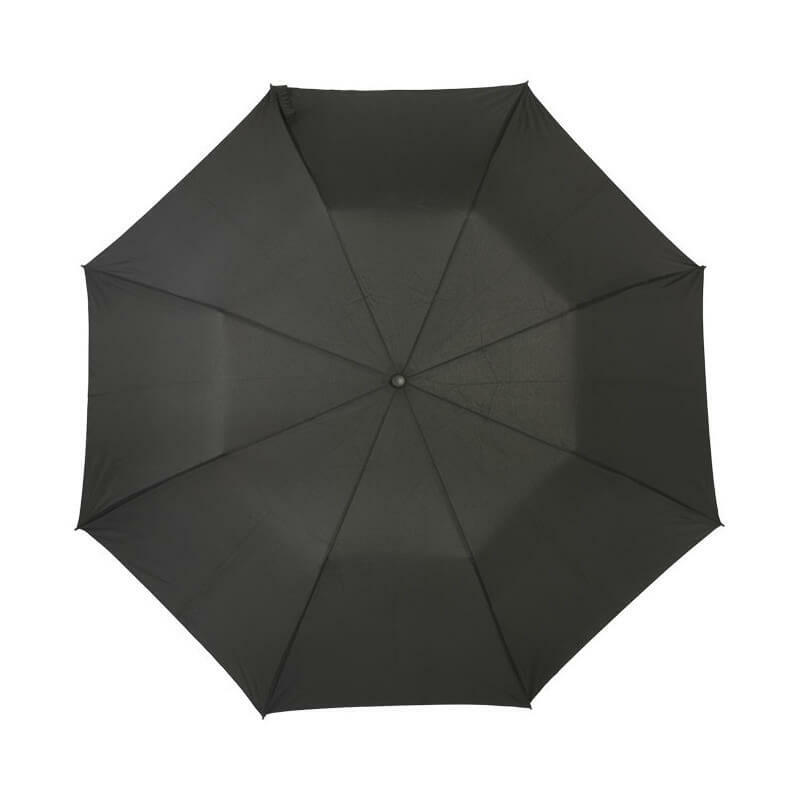 Large pongee canopy with metal shaft and fibreglass ribs. Includes a storage pouch with shoulder strap for easy carrying. 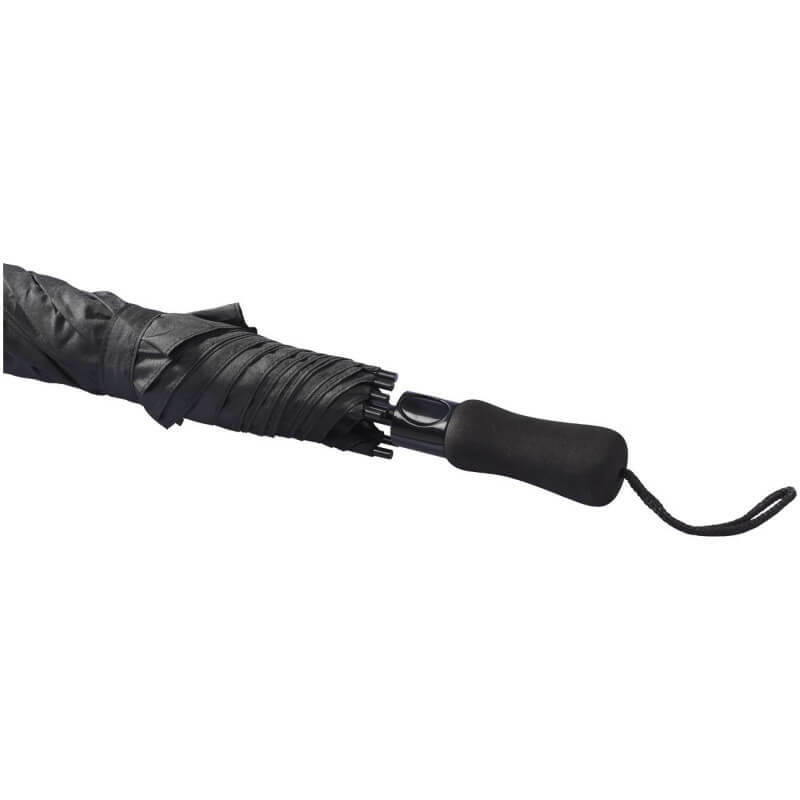 Foam handle with wrist strap for comfort. . Pongee polyester.